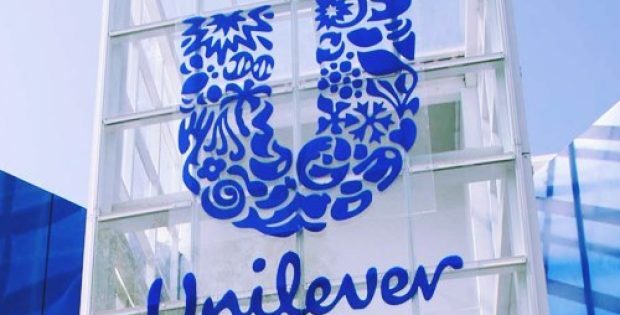 Unilever has reportedly unveiled reusable packaging innovations for nine of its brands, including four new product formats. Reportedly, the new products will be tried out on Loop, the world’s first waste-free shopping system. For the uninitiated, Loop puts together an alliance of consumer goods companies, including international recycling firm TerraCycle. 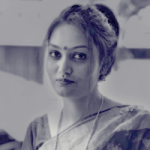 As per platform’s innovative business model for premium durable packaging is the pack is directly delivered to the customer, returned, and refilled. The platform further enables the opportunity to work with others at scale to test reuse models and shift consumer behavior, which will boost the commercial viability of circular packaging, cited sources familiar with the development. Premium skincare brand REN Clean Skincare, Love Beauty and Planet, Hellmann’s and Seventh Generation are reported to try new reusable packaging made out of aluminum and glass. Four Unilever brands will apparently be the first to test new formats with the Loop platform. Moreover, the world’s leading deodorant brands like Dove, Axe, and Rexona which are collectively reaching more than 1 billion customers globally every year, will be testing out a high-end refillable deodorant stick known as Minim, cite sources. The product made from stainless steel features a minimal design, is compact and sustainable. Depending on usage the contents are estimated to last for a month on an average, with the packaging designed to last at least 100 cycles. This indicates that each pack will last nearly eight years, with an opportunity to save around 100 packs from being dumped, claim market analysts. If reports are to be believed, the consumer goods giant’s participation in Loop compliments its current efforts to develop a plastic system that works as well as a packaging system that is circular by nature. Alan Jope, Chief Executive Officer of Unilever said in a statement that the company intends to eradicate the existing take-make-dispose culture and is committed to making big efforts to design products that can be reused. Unilever is proud to be the founding partner of Loop, which will distribute the company’s much-loved brands in packaging that is completely circular by design, Jope added.